Frozen desserts have a long history in Italy. Italians love their gelato, Italian-style ice cream. Gelato (shown in this figure) is a lot like American ice cream, but Italian gelato is usually much more intensely flavored. Strawberry gelato tastes first and foremost of berries, for example. Castagna: Chestnuts make an especially rich, creamy gelato. Fichi: Italians use fresh figs in season. Gianduja: Intense combination of chocolate and hazelnut. 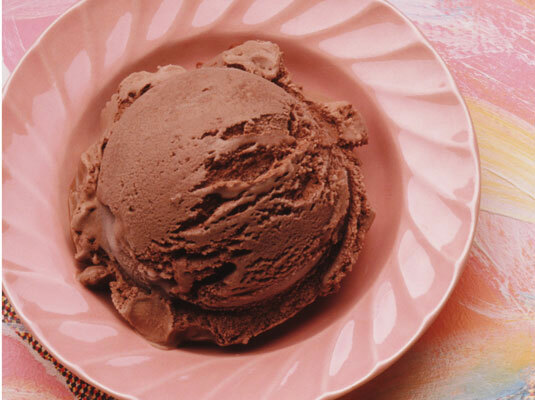 Panna: This is ice cream (panna means cream) without any flavorings — basically vanilla ice cream, minus the vanilla. Riso: A little cooked arborio rice is added to a plain vanilla ice cream base for an unusual gelato that resembles frozen rice pudding. In addition to gelato, Italians make another kind of frozen dessert called a granita (see this figure). 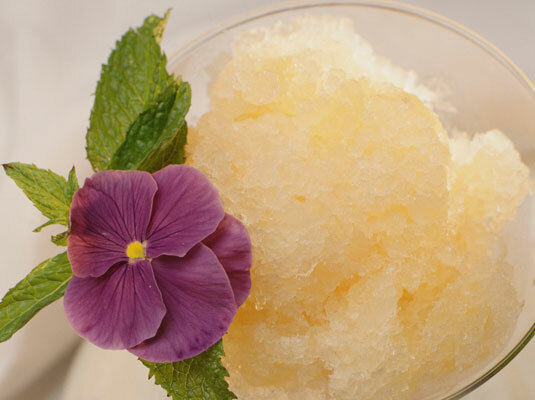 Granite (plural for granita) are scraped ices, much like the Italian ices sold by street vendors in North America. They have a granular, icy texture, somewhat like a Sno-Kone. Granite usually don’t contain any dairy products, so most are nonfat.